In Eddie and Beatrice’s humble and hardworking Brooklyn neighborhood, family ties are a fierce point of pride. A Greek Tragedy set in in 1950s Brooklyn. 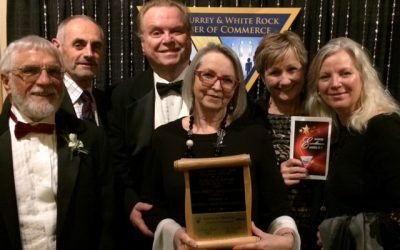 Since its inception in 2010, Peninsula Productions has striven to deliver professional quality live entertainment in White Rock/South Surrey and beyond. We are a not-for-profit with an active board and over one hundred volunteers! 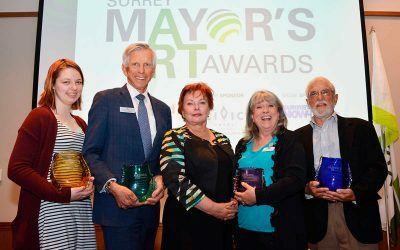 We are committed to the development of arts and culture in the Semiahmoo Peninsula, and built on the principles of respect, creativity, and collaboration. Angry, humane, and compassionate, this extraordinary play entwines the lives of a murderer, the mother of one of his victims, and his psychologist. Margaret Edson’s powerfully imagined Pulitzer Prize-winning play examines what makes life worth living through her exploration of one of existence’s unifying experiences – mortality. Proof is the story of an enigmatic young woman, Catherine, her manipulative sister, their brilliant father, and an unexpected suitor. 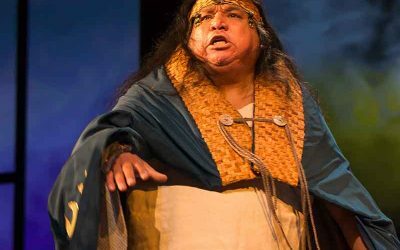 Take a closer look at the productions and staged readings mounted by Peninsula Productions in past seasons. 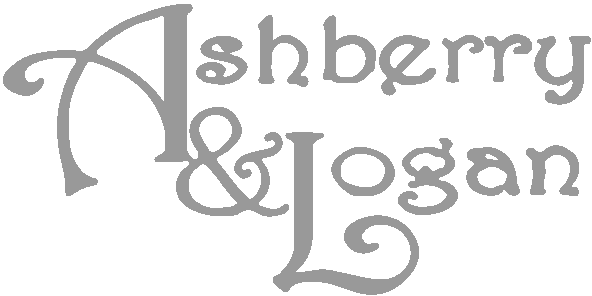 Want to help bring exciting, professional-quality performances to audiences on the Semiahmoo Peninsula? 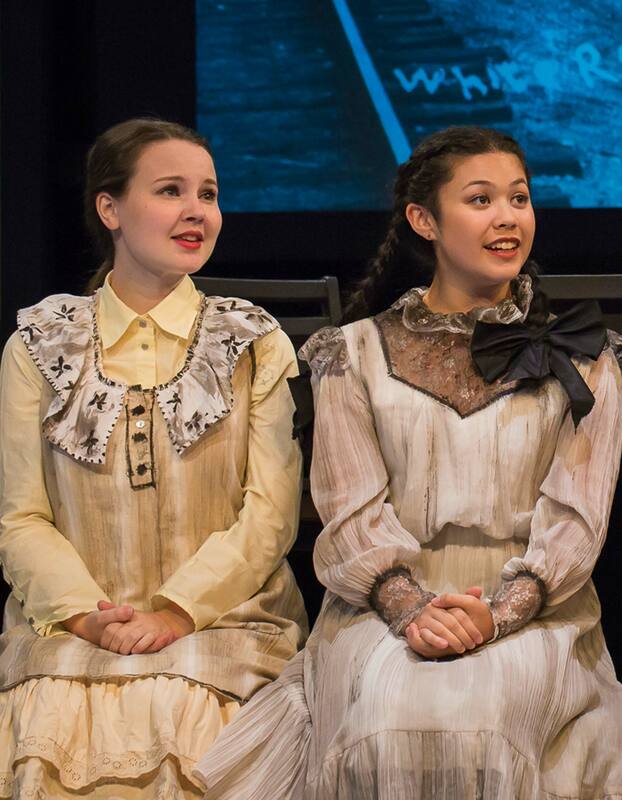 Become a member of Peninsula Productions, and you’ll enjoy a host of benefits while contributing to the growth of the Arts in White Rock and South Surrey. Stay up to date with the latest info on our upcoming productions, read our reviews, scan audition notices, and more. 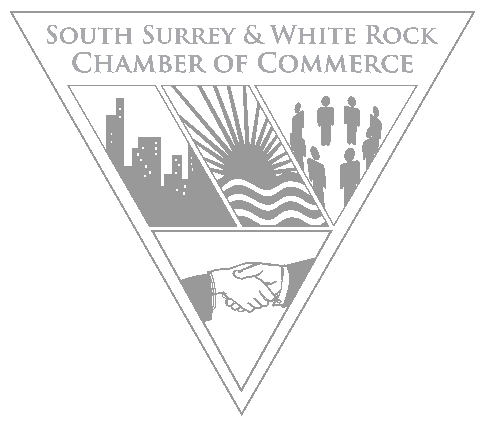 Excited to announce that we won the South Surrey-White Rock Chamber of Commerce Business of the Year in the Not for Profit Category!